Have no shame - you're just here for the beer! 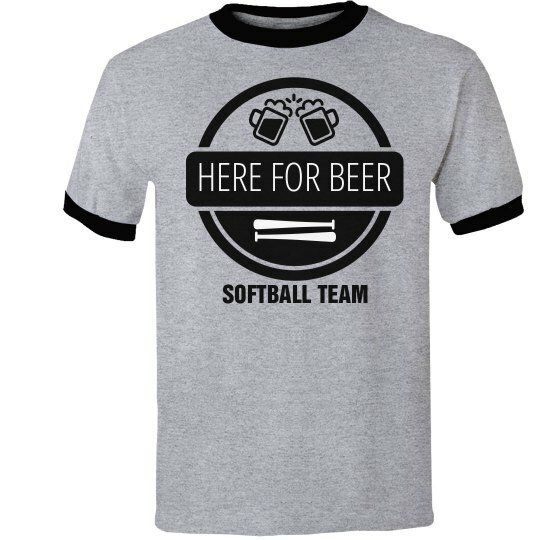 Customize a set of funny and sporty tees for your adult softball team this summer. We know you guys are really only here to crack open a cold one! Customize these tees with your name and number.